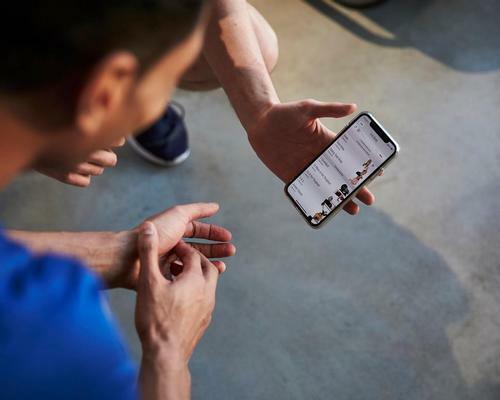 Sports and analytics company Firstbeat has upgraded its Lifestyle Assessment coaching tool to include a new feature that measures users overall fitness. 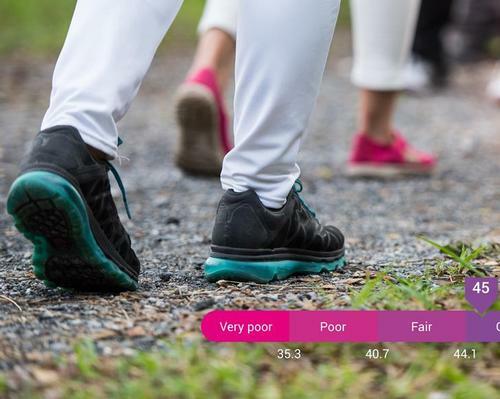 Called Fitness Level, the feature is a fitness test that is designed to offer an accurate assessment of the user's fitness based on 30-minutes of moderately-paced walking. 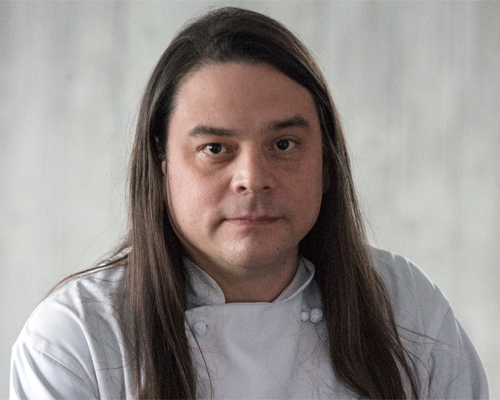 It features a unique algorithm that monitors the relationship between the walking speed and heart rate as well as measures oxygen intake versus pace. 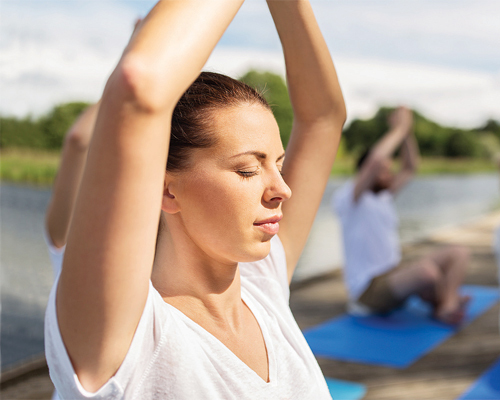 It can also be used as a motivational tool, as it tracks users progress, showing them the impact simple exercises and everyday routines can have on their fitness and therefore encouraging them to increase their physical activity. 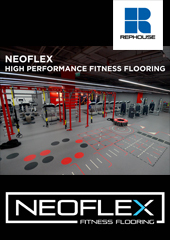 In addition, it can be used by trainers to keep track of their client's progress and adapt and personalise fitness programmes. Firstbeat is the leading provider of physiological analytics for sports and well-being. We transform heartbeat data into personalized information on exercise, stress and recovery. 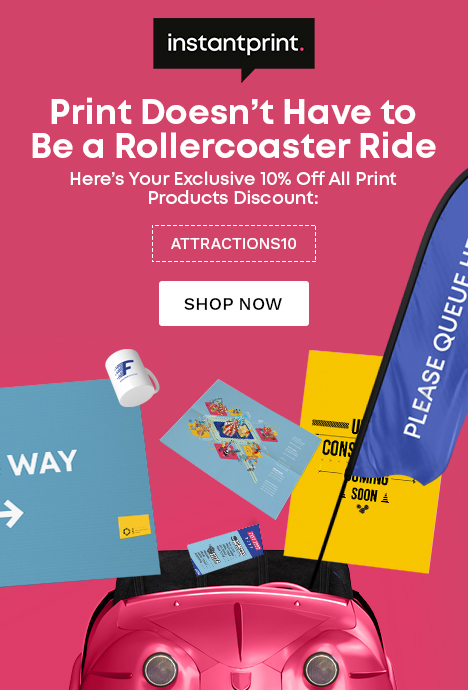 Hundreds of elite sports teams, wellness professionals, and millions of consumers worldwide trust Firstbeat to enhance performance and well-being. 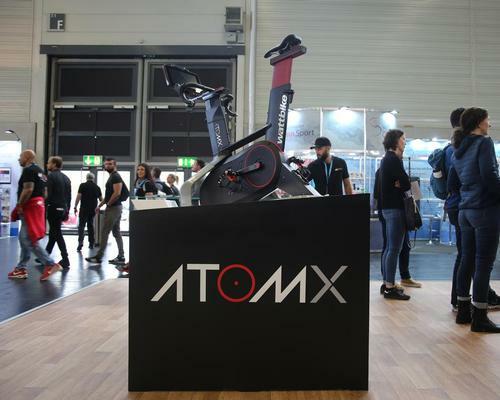 Wattbike has expanded its product range with not one but two new additions to its range of indoor bikes. 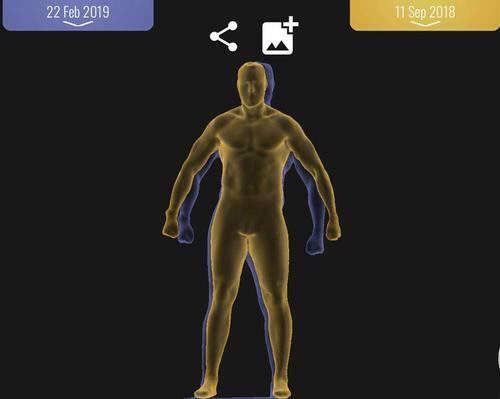 Myzone has expanded its product portfolio to include the MZ-Bodyscan, a new feature which offers users a visual representation of their fitness journey. 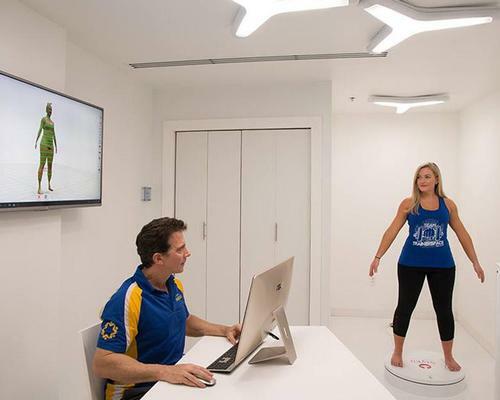 3D body scanning and body composition technology specialist Styku has launched direct operations in the UK and Europe. 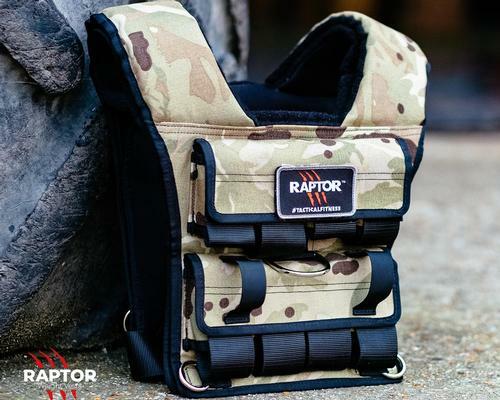 Raptor, a manufacturer of weight-training vests, has launched the Raptor Tac20, a new three-in- one multifuctional training vest. 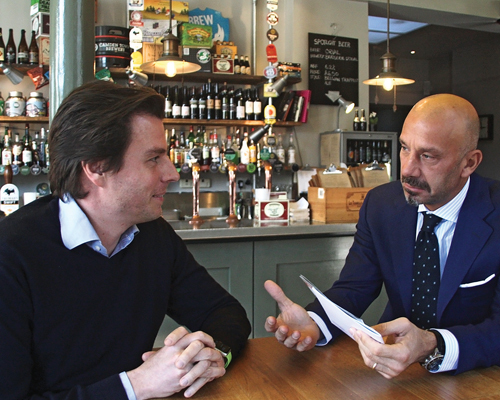 Physical Company has partnered with Belgian textile company Beaulieu International Group (BIG), to become the UK distributor of the company's flooring brand TurfGrass. 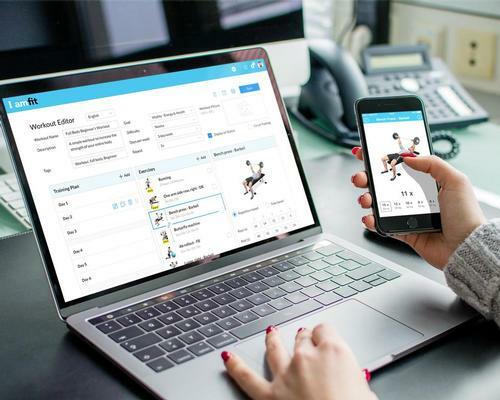 Virtuagym, an online management solution for the fitness industry, has expanded its Business Analytics (BA) platform, to give operators a better understanding of their businesses. 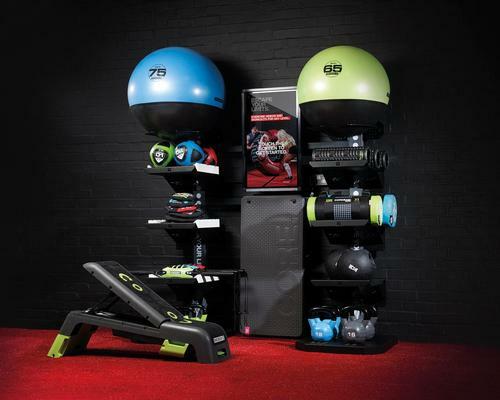 Escape Fitness has launched the Multi-Activity Resource Station (MARS), a new touchscreen system that enables users to access an extensive library of preloaded workouts. 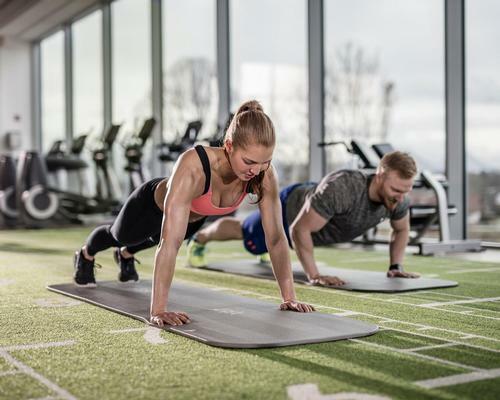 The Life Fitness family of brands offers an unrivalled broad and deep product portfolio, allowing facilities access to the equipment they need to target every segment of the fitness market.